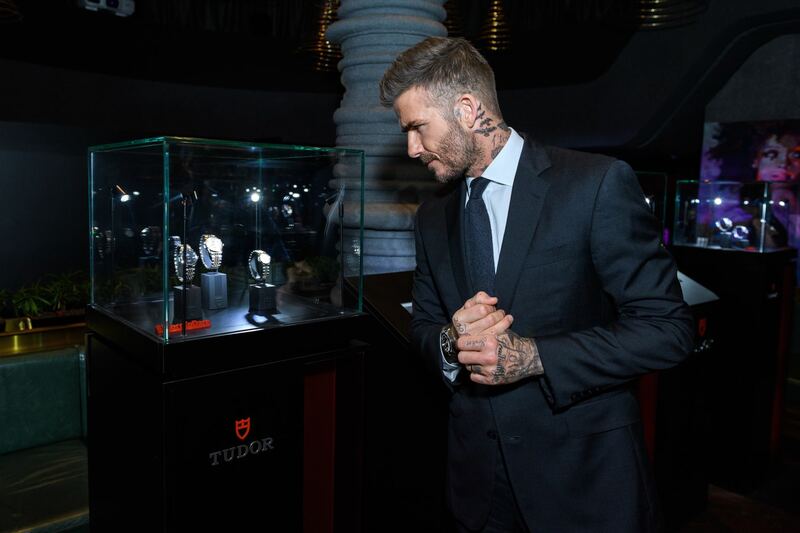 David Beckham hosted TUDOR's party held at CÉ LA VI Restaurant and Skybar this past Thursday 15 November, attended by well over 200 guests from seven different countries across the region. 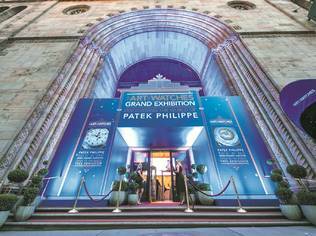 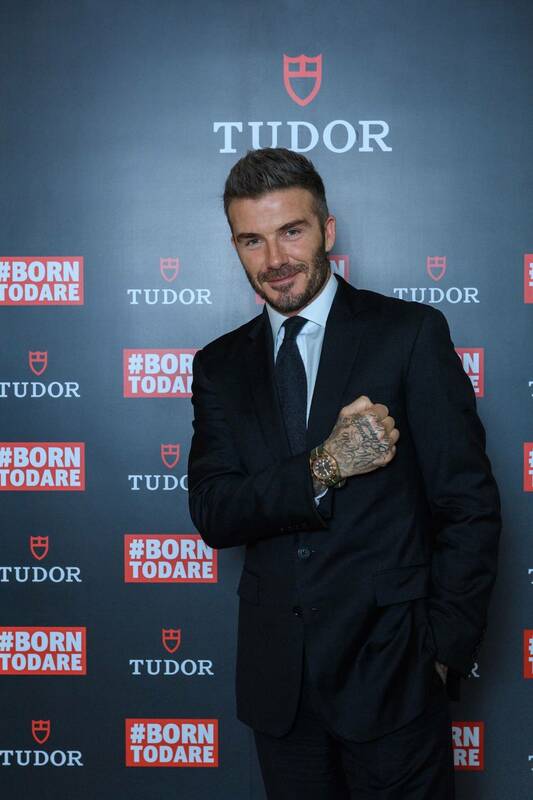 This marks his first appearance for the brand in Singapore as well. 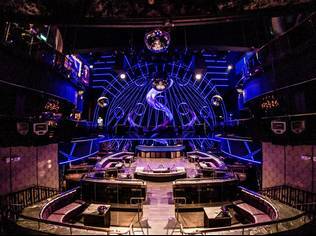 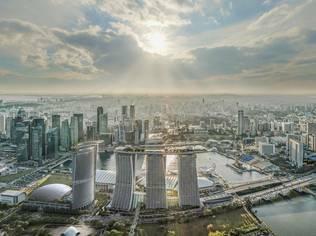 Attendees were treated not only to a 360 degree view of the Singapore nightline from the the 57th floor atop the Marina Bay Sands Skypark, but was also immersed in TUDOR's signature black and red theme, and revelled to the music spun by UK's DJ Tang on the decks. 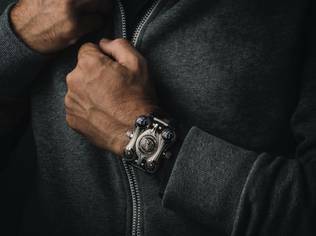 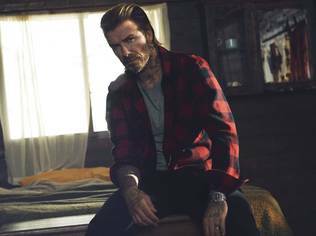 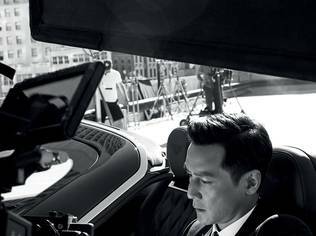 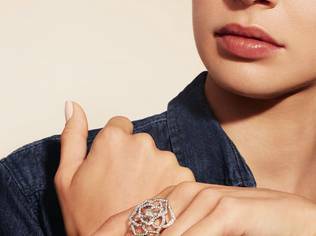 The occasion marked the celebration of the former England captain's new campaign for the Swiss manufacture shot by renowned photographer David Sims. 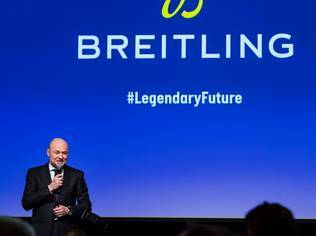 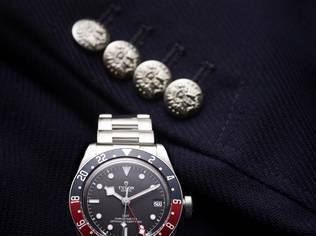 The British lensman had captured the football legend, UNICEF Ambassador and style icon in a series of videos in which he speaks fondly about time spent with his grandfather, time on the pitch as England Captain and his first TUDOR watch, a vintage model whose pronounced patina hints at many adventures in its past. 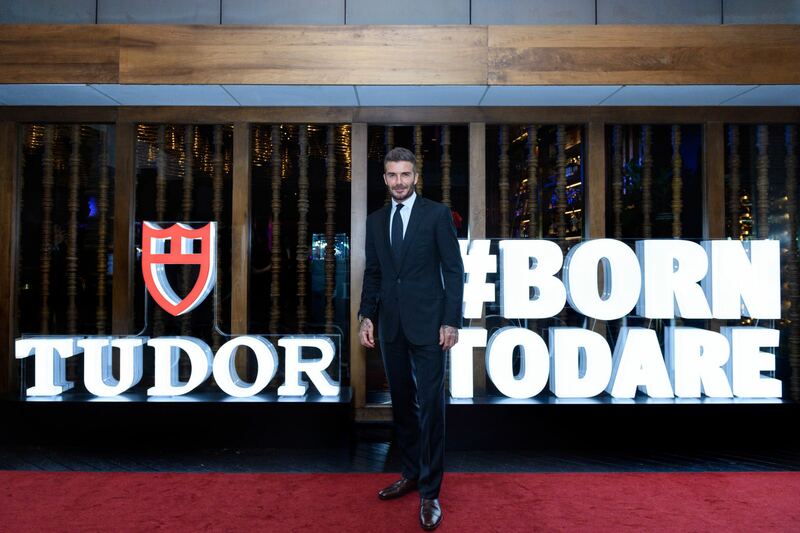 Mirroring the campaign visuals, Beckham was adorned with TUDOR's Black Bay Bronze at the TUDOR party in Singapore. 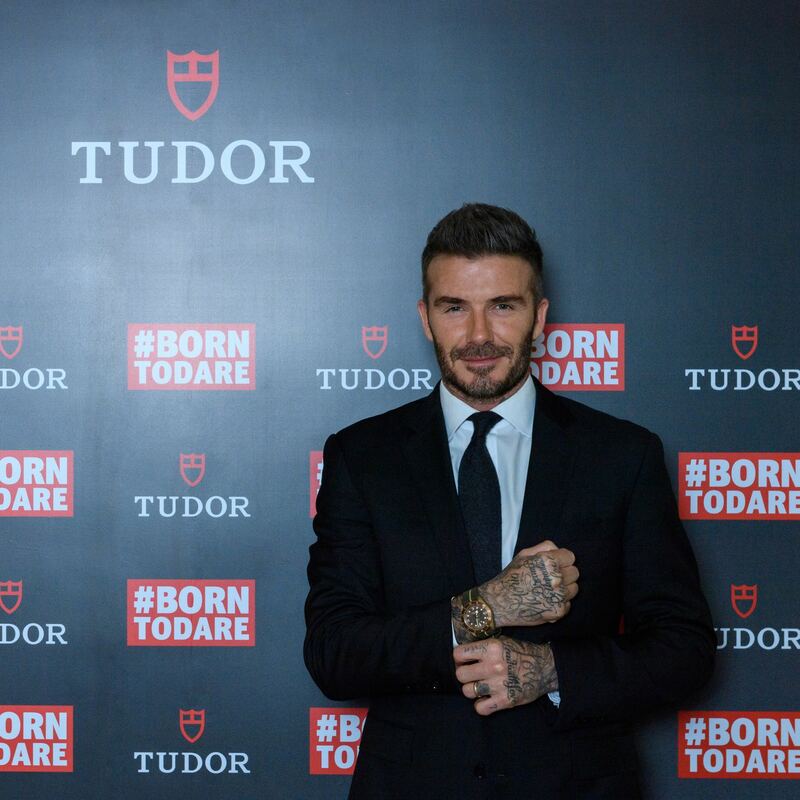 Having been an avid and long-time watch collector, David Beckham shared with the audience his journey as the brand's face of its #BornToDare Campaign Ambassador, and what it means to embody a daring spirit.